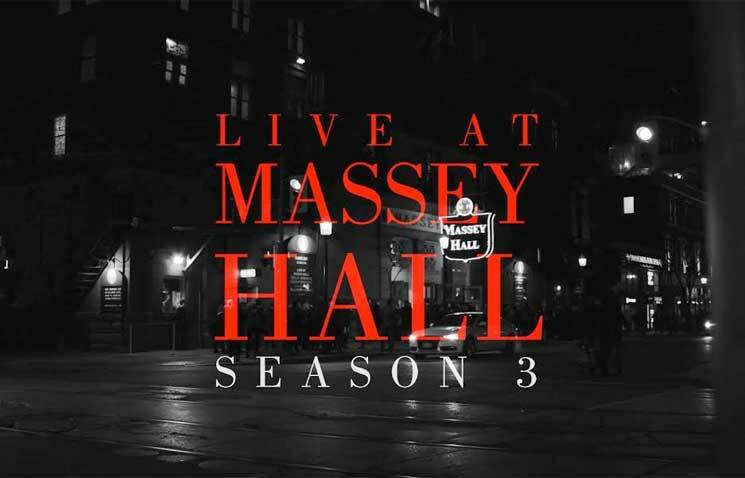 The team behind Live at Massey Hall has unleashed the third season of the web concert series today (April 4). As the title implies, the episodes feature full performances from artists who have taken the storied stage at the iconic Toronto venue — and you can now relive those experiences on your own screen. The third season shines a spotlight on shows from the Weather Station, Tanya Tagaq, Owen Pallett, Alejandra Ribera, Chilly Gonzales, Amelia Curran, the Hidden Cameras, Peaches and Rheostatics. You can stream concerts by each of those artists in their entirety down below.